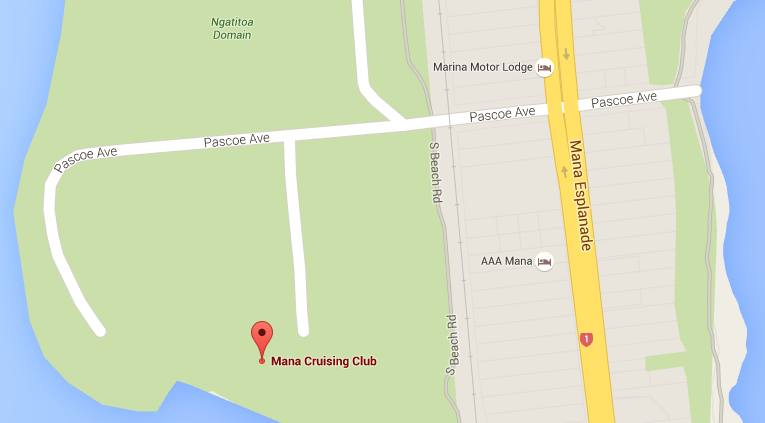 Join us on any Tuesday evening (when there’s a visiting speaker) at 6.00 for 6.30 p.m., at The Mana Cruising Club, Ngatitoa Domain (off Pascoe Avenue), Mana, Porirua 5026. Telephone the Professionals office before 10.00 am on Monday at 04 233 9955 to book your meal. Check out our upcoming speakers on our Events page. You'll also find exciting events that we have in store. Ring Donna Reed on 021 362 802. She'll be glad to help. If you want to write to us, our address is P O Box 54088, Mana, Porirua 5247. Want to get in touch with our President or one of our members? See us on Facebook here. The information and images contained on this website is copyright to Plimmerton Rotary unless stated otherwise. Information may only be used as permitted under the Copyright Act 1994. You may not republish any substantial part of the information without the prior written permission of Plimmerton Rotary. If you would like to use any photos or videos from our website, please contact us for permission. Links to pages in this website must clearly reveal that they belong to our site. Representing our pages in sub frames is prohibited. © Copyright Plimmerton Rotary 2014. Original generation time 1.1202 seconds. Cache Loaded in: 0.0006 seconds.